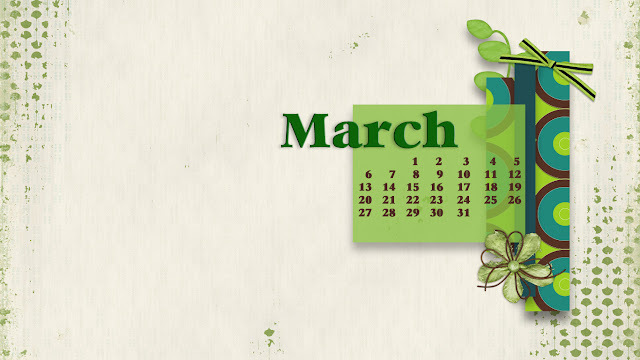 Here is the March Desktop I designed. I hope you like it and use it. This is for widescreen 1280x800 version. If you would like the 1024x768 version please comment to let me know. The image is linked or you can follow the link below. Have a wonderful March! I don't know anything except they are very pretty. Good job.